Dr. Carroll F.S. 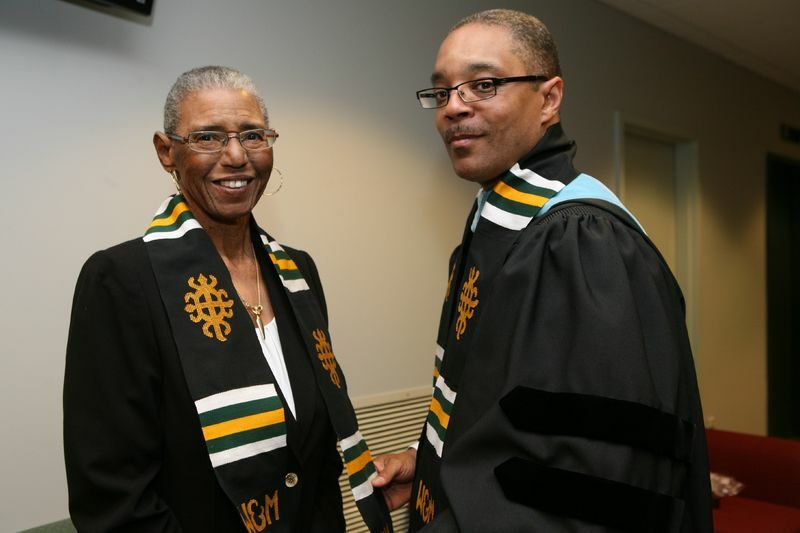 Hardy with Earl Granger (right) at the 2012 Donning of the Kente Ceremony, 2012. ID: 652 ~ Creator: Photo courtesy of Web & Design.